Pocket Booklet. Shocking facts about your eternal destiny. 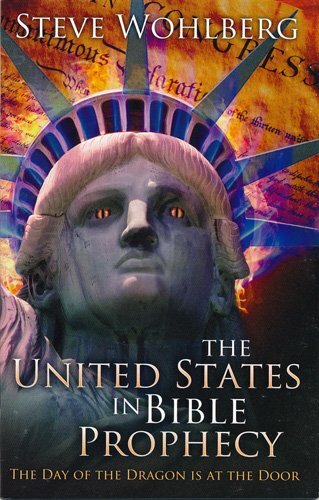 The United States of America is pinpointed in the book of Revelation as a major player in end-time events.